I ask you bear with me my little lovelies (you don't mind if I call you that do you?! I didn't think so! )...Cuz things are getting crazy in these parts! -Make a million lists so while packing (See above) nothing is forgotten! -Contact the photographer to make sure we are all set! -Make sure the Dog is ready for his Babysitting! -Pray everything is packed in the luggage before we get to the airport! - Oh yeah go GET MARRIED!!!!!!!!!!!!!!!!!!! I hope to leave you with some fun tidbits for the next week, while we are in Wedding-Land!!! If not, I know you will understand! Every bride gets a little wiggle room right! I cant wait to see photos! Making lists will make you sane! It really works! Woo hoo! 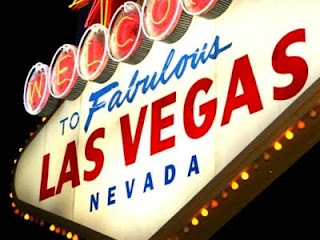 A Vegas wedding sounds awesome and perfect! Can't wait to see the pics! Having lists are key! So exciting...wishing you an amazing time in Vegas! Congrats girlie!